This Sept. 30, 2015, booking photo provided by the Saratoga Springs Police Department shows Nicholas Brendon, who was arrested Wednesday, Sept. 30, after a fight with his girlfriend. Police say the actor known for his role in the television series “Buffy the Vampire Slayer,” is facing charges of felony third-degree robbery, misdemeanor obstruction of breathing and two criminal mischief counts. An actor best known for his roles in the television series "Buffy the Vampire Slayer" and "Criminal Minds" got into an argument with a girlfriend, choked her and was arrested, police said Thursday. 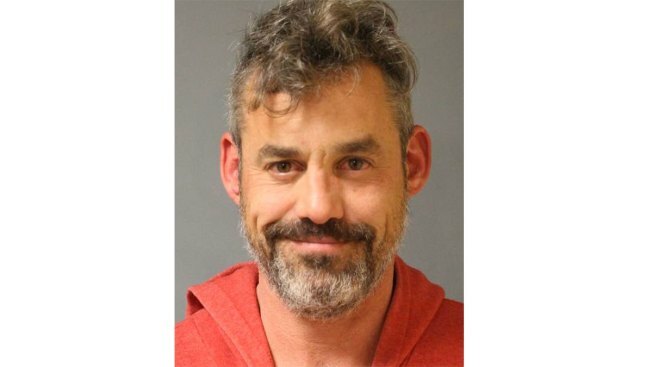 Nicholas Brendon, who played Xander Harris on "Buffy" from 1997 to 2003 and Kevin Lynch on "Criminal Minds" from 2007 to 2014, faces charges of robbery, obstruction of breathing and criminal mischief, Saratoga Springs police Lt. Bob Jillson said. "It sounds like it went downhill from there," Jillson said. "He allegedly grabbed her by the throat and started choking her." Brendon, who has been arrested multiple times over the past year, was gone when officers arrived but was arrested a short while later a few blocks away. Jillson said alcohol was involved but he didn't know if Brendon was intoxicated. Brendon, who's from Sherman Oaks, California, was released from jail Thursday after posting a $20,000 bond. 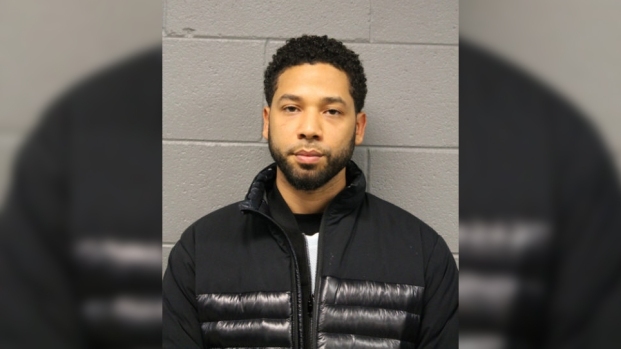 He didn't immediately comment on his Facebook page, where he posted a statement after a previous arrest. His manager didn't return a phone call seeking comment. In May, Brendon was charged with public intoxication while in Myrtle Beach, South Carolina, for the XCon World Comic Convention. In March, he was charged with criminal mischief and property damage at a Florida hotel. In February, he was arrested on charges he refused to pay a bill at another Florida hotel. Last October, he apologized after being arrested on charges of resisting officers and malicious injury to property after a confrontation at the Tree City Comic Con in Boise, Idaho. Brendon has appeared in several other TV series, including "Married with Children," ''Kitchen Confidential" and "Without a Trace."